I have a question about the TIS2000 hardware/security key. What exactly is the purpose of it? I don’t have one, and was wondering if I can still use the TIS software without it. and now the USB key also made by Rainbow Technologies. 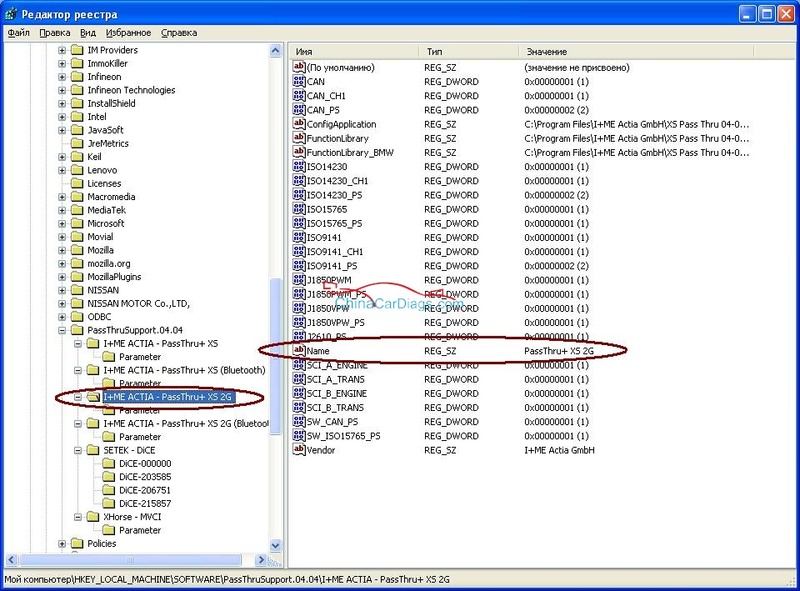 Normally the GM SPS software (TIS2000) as supplied by GM requires a hardware key for its SPS functions. However most GM dealers now use a web based SPS system that links directly to GM’s database via a password protected secure GM website which do not a hardware key. Some dealers still use a standalone SPS terminal which does require a key. Without this key the software and its programming system is inoperative unless you have a hack for it. 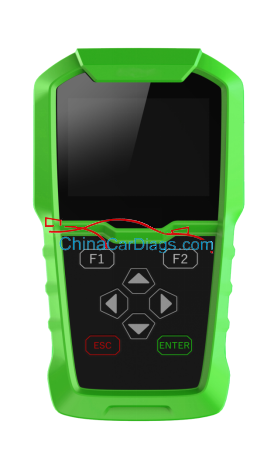 All other functions of the TIS program will work without the key, if you have full blown TIS package it will include software that can download and playback data recordings done with the TECH2 scanners, it will also update a TECH2 with the latest software from GM.